A typical Tamil wedding seems nothing less than a royal affair when you walk in. Adorned with the hues of saffron, gold, and red, the venue reflects the true essence of the Tamil culture and the rituals withhold the sanctity of the ancient Vedas and their verdicts. Many rituals are performed as a part of the wedding and the ceremonies continue for many days. The ceremonies are opulent; however, special attention is paid to the little details and traditions, and that makes the Tamil Wedding Ceremony different. For the people who are not, or little familiar with the Tamil wedding culture, we here, have some information that would help you to gain more information about the whole ceremony. 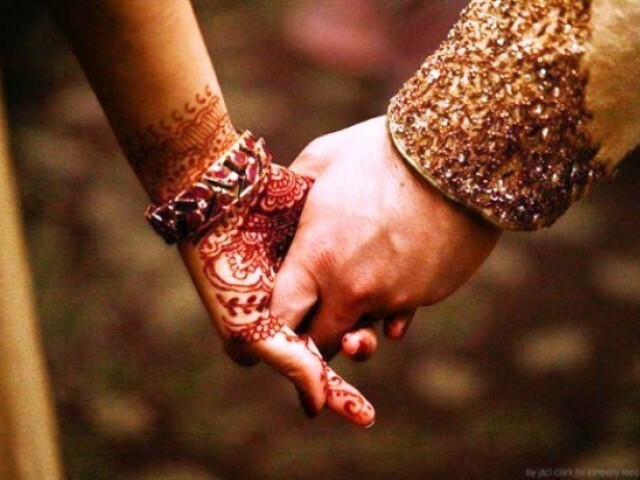 The Tamil Weddings usually take place in a temple, banquet hall, or an outdoor arrangement is made for the same. The guests are invited and they are treated with vegetarian food. The bride and groom sit on the stage, also known as mandap or manavarai with the priest. The ceremony usually begins in the morning and lasts about an hour and 15 minutes long. The guests are invited and ceremonies are followed by a lunch or dinner, depending upon the time of the ceremony. Wedding Cuisine : Tamil Weddings keep the booze or meat far off. All the dishes served are vegetarian. The dishes include different sorts of vegetarian curries, rolls, patties, rice dishes, Tamil sweets, etc. Pre-Wedding Rituals : The initiation of the ceremony takes place with Panda Kaal Muhurtham, when both the families visit the temple and pray for the uninterrupted events. After that, the groom is welcomed with a traditional aarti ceremony. On the next day, the ceremony of Pallikai Thellichal takes place, as per which the grains are sprouted in earthern pots. Also, the ceremony of Naandi takes place wherein Brahmins are offered gifts. With the ceremony of Nicchiyadharatham, the couple is formally engaged and invitation cards are distributed to the guests. Wedding Rituals : The wedding rituals begin with Mangala Snaanam, when the bride and the groom take a purifying bath. Before bath, a paste of oil, haldi, and kumkum is applied on the skin of the bride. Another interesting ritual of kashi yatra takes place in which the groom threatens everyone to leave, and then the father of the bride insists the groom to continue the ceremonies. The ritual is followed by garland exchange, Kanyadanam, and muhurutum wherein the groom ties the mangal sutra, and take seven vows around the sacred fire- called saptapadi. Post Wedding Rituals : After wedding ceremony, both the families exchange gifts and the final ritual of Sammandhi Mariyathai takes place, in which the bride leaves for her husband’s home. The above-listed ceremonies and exclusivities make a Tamil Marriage ceremony different than others. A Tamil wedding seems like an opulent affair but the ceremonies are still steeped in tradition.